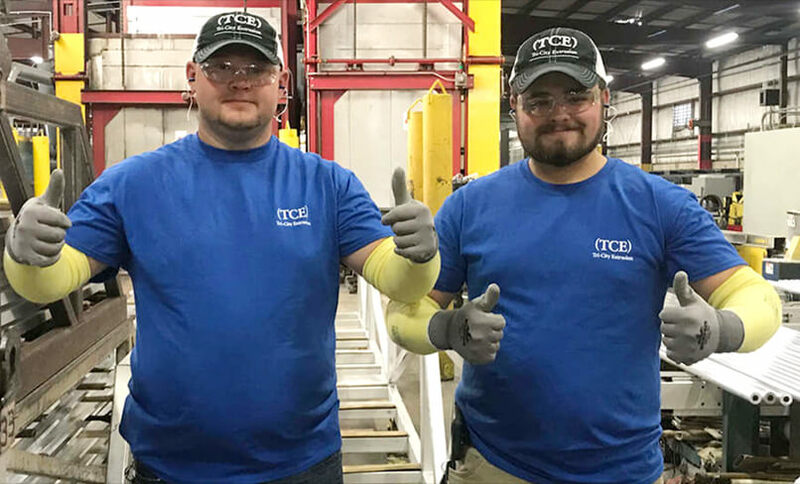 Tri-City Extrusion, Inc. (TCE) headquartered in Bristol, Tennessee specializes in the production of precision aluminum extrusions in hollow and solid profiles for a variety of market applications. TCE has served the Residential and Commercial Construction, Engineered Fabricated Shapes, Horse Trailer, Truck Trailer, Service Center & Distribution, Solar & Renewable Energy, Military, and Material Handling markets for more than 20 years. TCE maintains an extensive catalog of Standard and Specialty Dies and has the ability to produce Custom Extrusions to your specifications. 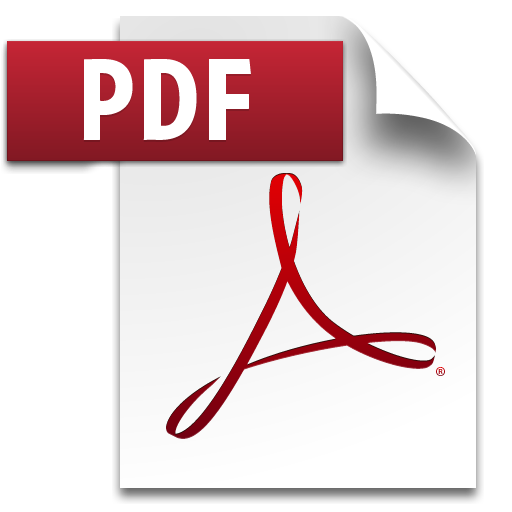 Download the latest version of our brochure in PDF format.